The numbers have been counted and verified and I now have the WowHaus Top 50 houses of 2018. Let’s start with numbers 50 – 41. I will run an instalment of this each day until we get to the top house finds of the last year. But I will let you into a little secret. The top houses of the year aren’t the ones you might expect. Although the 50 are, as you would expect, very representative of what WowHaus is about. Surprised this one didn’t hit higher. But it did at least make the cut. 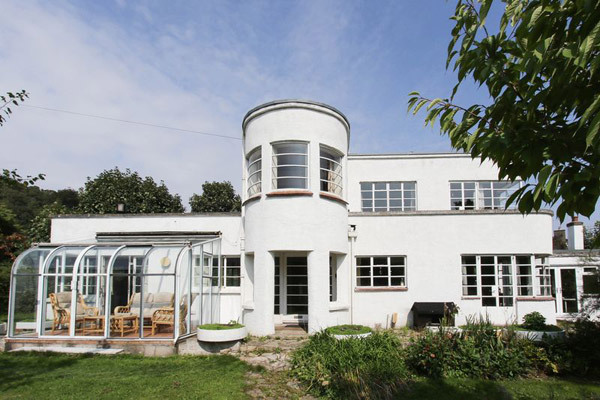 The exterior is stunning, having been restored back to its original look by the current owners. However, the inside is a little more contemporary than you would expect, although still fairly neutral. Very unusual, but very appealing at the same time. 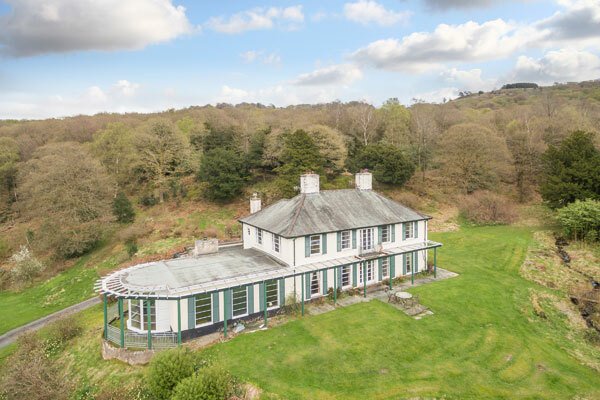 Outwood sits in around 10 acres of picturesque land on the edge of The Lake District National Park and looks like a time capsule from the outside. Inside, it certainly has a lot of the past still in place, but it was/is partly renovated. 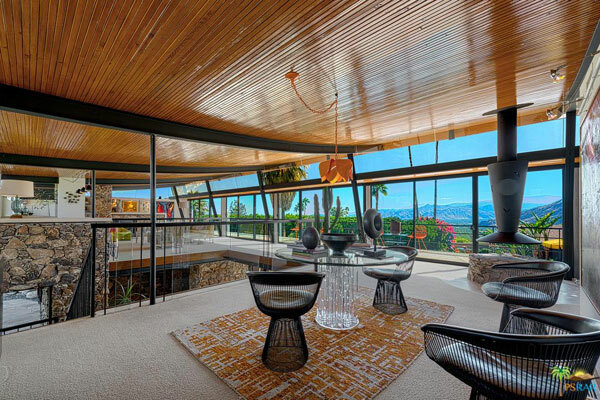 A stunning example of midcentury modern architecture overlooking the Coachella Valley. The architecture itself is impressive, but just wait until you see the interior, which is a shrine to the era and the ultimate party space. Yes, this is the MCM dream. 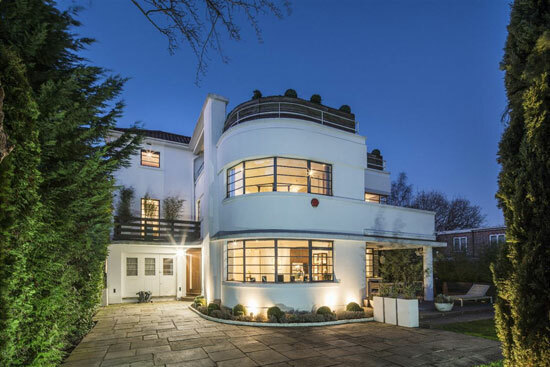 You can always be sure that an art deco renovation project will score highly. 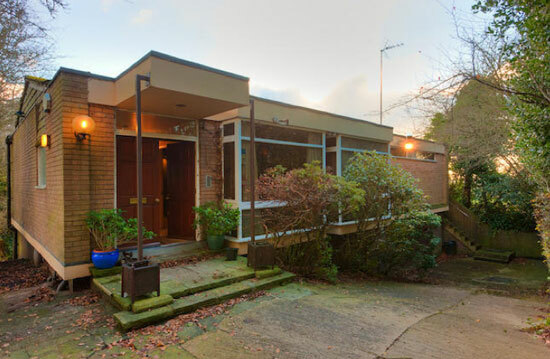 This is the former home of artist Doris Hatt, who lived here until the 1960s. Since then it has passed through different hands and looking at it, a good amount of work is required. On the plus side, there are original features and it is a substantial place. The Branch Hill Estate was once one of the most expensive social housing developments in Britain. 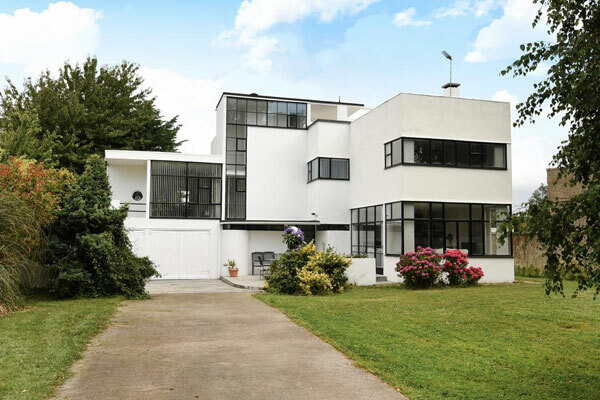 Now it’s a very desirable modernist living space, with houses changing hands for over a million. 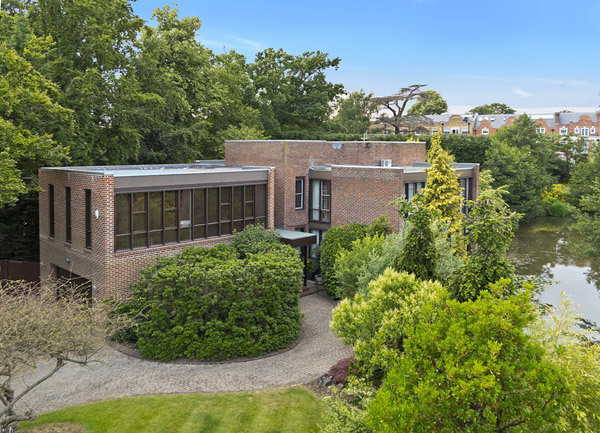 The houses are grade II-listed and this one was renovated to a very high standard. 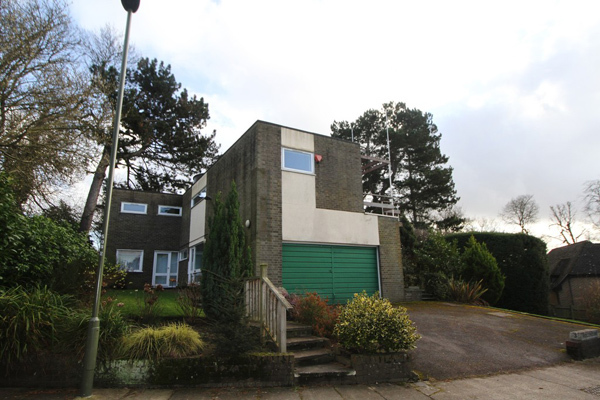 A house that went back on the market this year and was still as popular as ever. 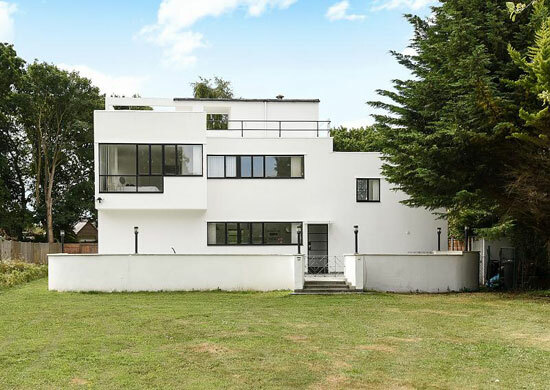 It is a significant piece of architecture, the word of the noted German architect and with a surviving front elevation from the 1935 build, as well as the wonderful 40ft roof terrace. 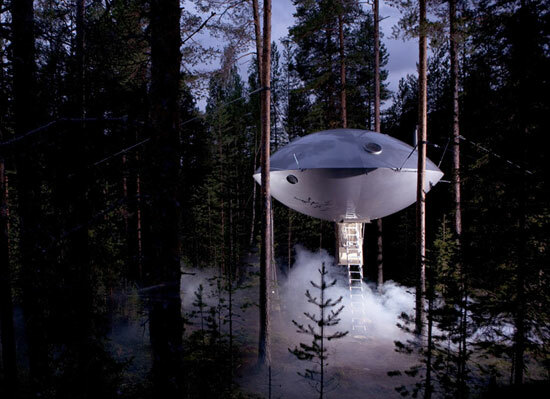 But it is very much a modern-day home inside and the price might make your eyes water, even after a reduction. From one extreme to another. That’s WowHaus for you. This place had barely changed since the 1960s. It’s as if someone built it, lived in it for a short while, then left it for decades. So much potential, but the price (which probably took into account the location and land) wasn’t as cheap as you might expect. Another time capsule. Yes, always popular finds. 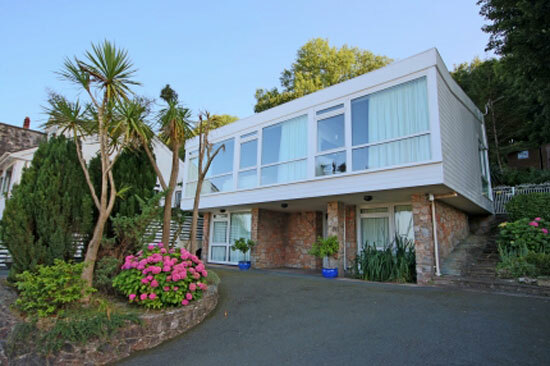 Built in 1964 by architect HMR Finn for his family and whilst quite traditional architecturally, it does have plenty of interesting features that make this quite an appealing proposition. Again, barely touched for decades too. Might have another one of these coming up on the site, but for now, check out this place. 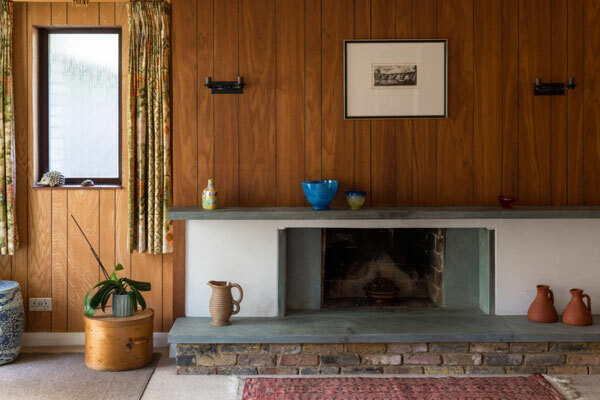 Part of a much-loved modernist development around a lake, this house has been in the same hands for almost 40 years, with many of its original features still intact. 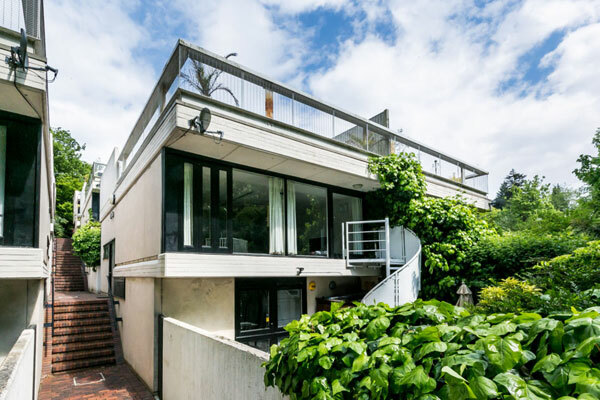 Saying that there is an extension, but one that sits well with the 1970s architecture. 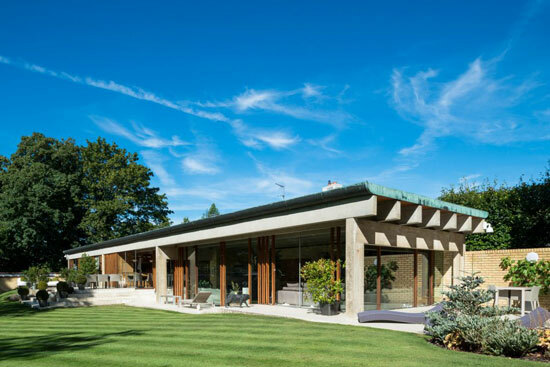 This isn’t the last time we’ll see a Huf Haus in the annual listing. But this particular one was very popular, even if it was seriously pricey. 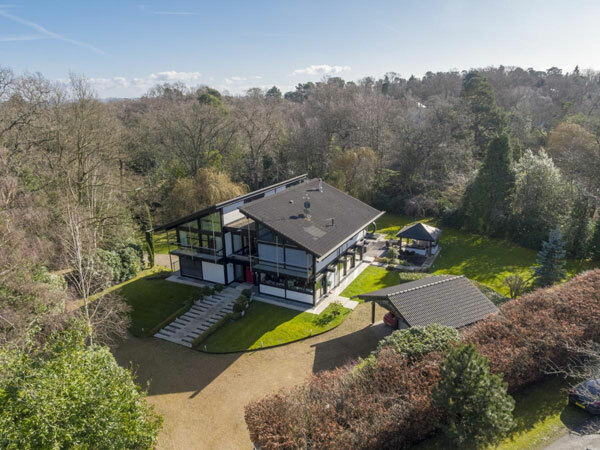 St George’s Hill is one of those areas where all houses are pricey and this one, with a sizeable plot and a substantial Huf Haus within it, isn’t going to be an exception. As for the house, everything you would expect of Hug, with the beams, the glazing, the open spaces and plenty of luxury within. Check back tomorrow for the next instalment of the rundown.